Terry Moore at the Golden Boot Awards. 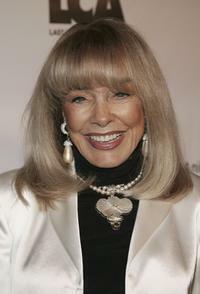 Terry Moore at the HFPA/American Cinematheque Honoring of Jane Russell. 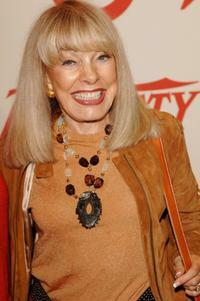 Terry Moore at the 4th Annual Much Love Animal Rescue Bow Wow Ween. Terry Moore at the world premiere of "Van Helsing." Terry Moore at the DVD signing for the release of "Mighty Joe Young" (1949). 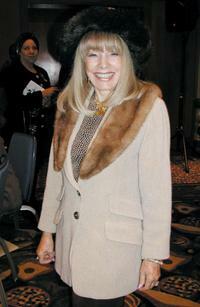 Terry Moore at the Hollywood Stars salute Glenn Ford's 90th birthday. 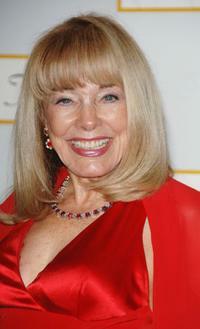 Terry Moore at the Variety's Centennial Gala Presented by Target. 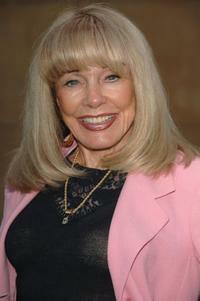 Terry Moore at Hollywood Stars salute Glenn Ford's 90th birthday. 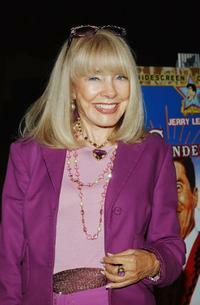 Terry Moore at the premiere of the HBO American Undercover documentary "Dealing Dogs." 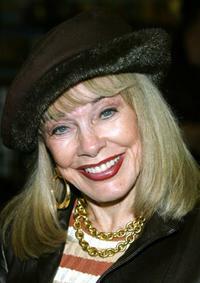 Terry Moore at the DVD signing for the release of "Mighty Joe Young." 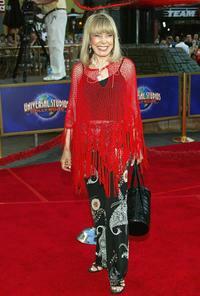 Terry Moore at the premiere of "Mr. Brooks." Terry Moore at the 51st Annual Thalians Ball. 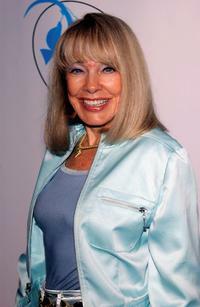 Terry Moore at Corey Feldman's 35th Birthday Bash. 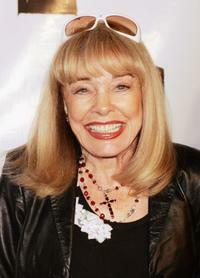 Terry Moore at the special screening of "The Nutty Professor." 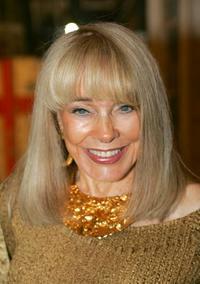 Terry Moore at the 2nd Annual Rescue Benefit. 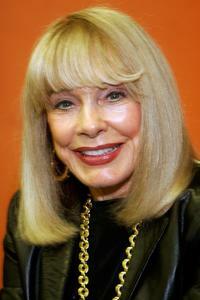 Terry Moore at the Hollywood Arts Councils 16th Annual "Charlie" Awards. 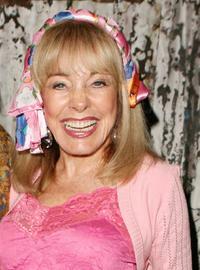 Terry Moore at the party to celebrate Showtime's series "Masters of Horror." 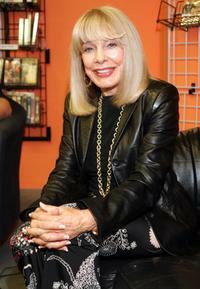 Terry Moore at the Ray Harryhausen DVD Video signing.